Toilets and Disabled toilets are available onsite at the attraction. Do you have a Tavern at The York Dungeon? 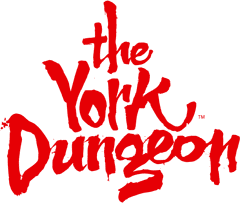 How old must you be to enter The York Dungeon?